Color is an option. Just remember it uses more time. 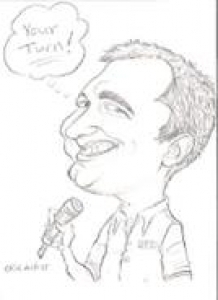 Gift caricatures also available. 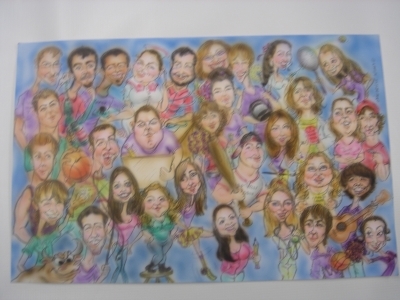 Surprise your friends and family with a custom caricature of your family on a christmas card. 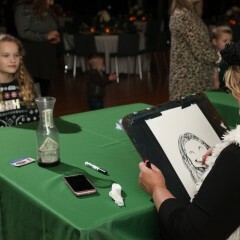 Hire the OKIE ARTIST and your guests will love you. 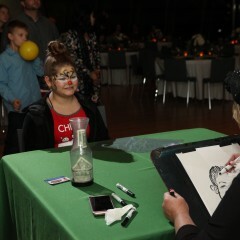 Offering traditional and digital caricatures as well as performance art. 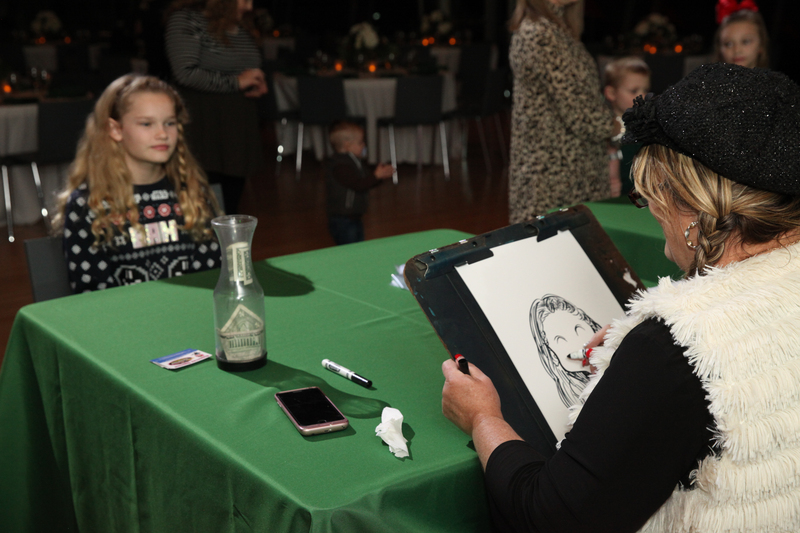 Create Excitement and Laughter at your next special event with a Live Caricature Cartoonist, and Performance Artist entertaining your guests. 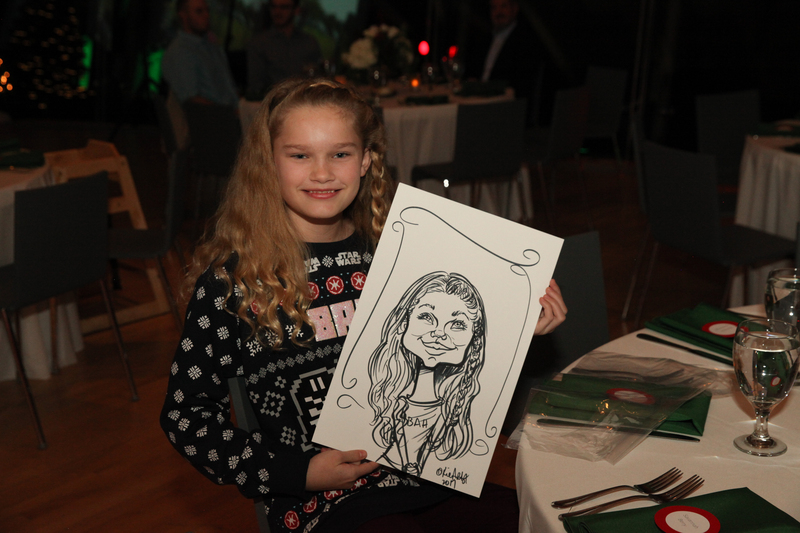 We create a memory and a keepsake from your event they will never forget. Now booking Wedding receptions and showers,Trade Shows, Corporate events, Company picnics, School activities, Grad nights, Proms, Church events, private parties, and more. 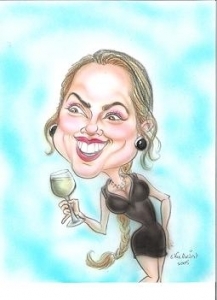 You can also order a gift caricature. Is someone retiring? Need a present for the person that has everything? How about a wedding keepsake? We ship! A Favorite Amongst our Guests! 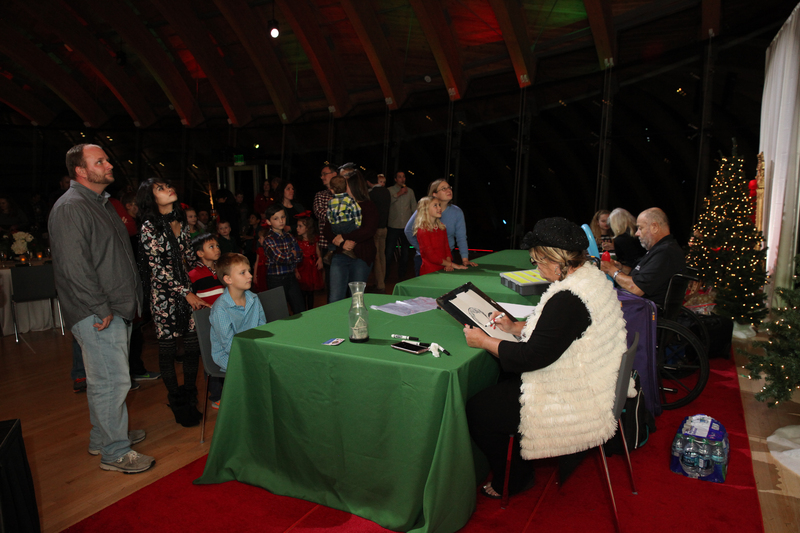 Very professional and a favorite with our guests, both adults and kids. 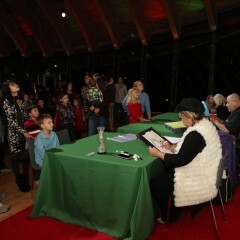 Had a long line at her table all night long. Would recommend for adult or kids entertainment. Teresa grew up with a pencil in her hand. 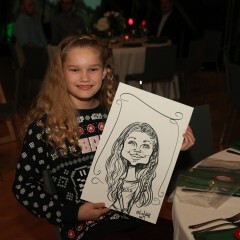 At a very young age she claimed to be a cartoonist. 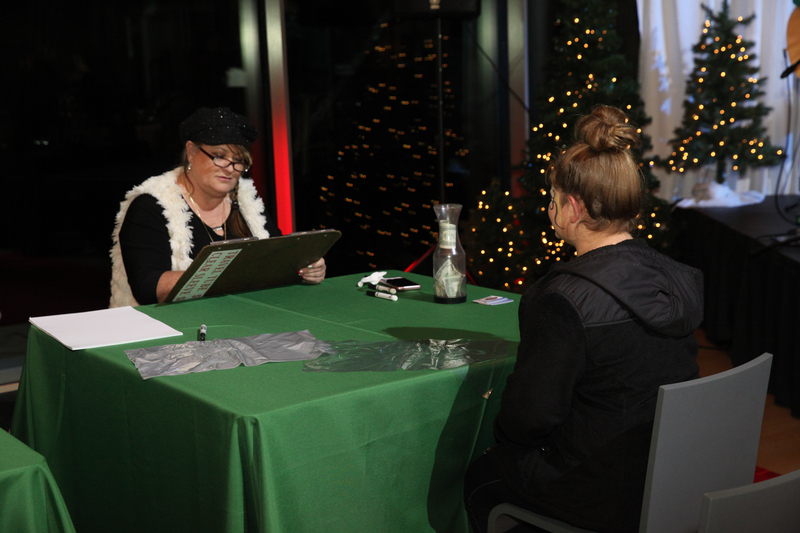 Studying a variety of styles and taking on assignments caused her talents to grow and to one day lead her to Las Vegas where she worked as a caricature artist for Fasen Arts. 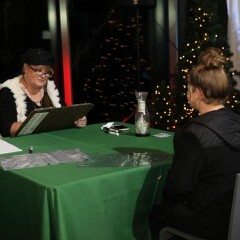 Teresa has worked as an artist drawing and entertaining at several casinos in Las Vegas. 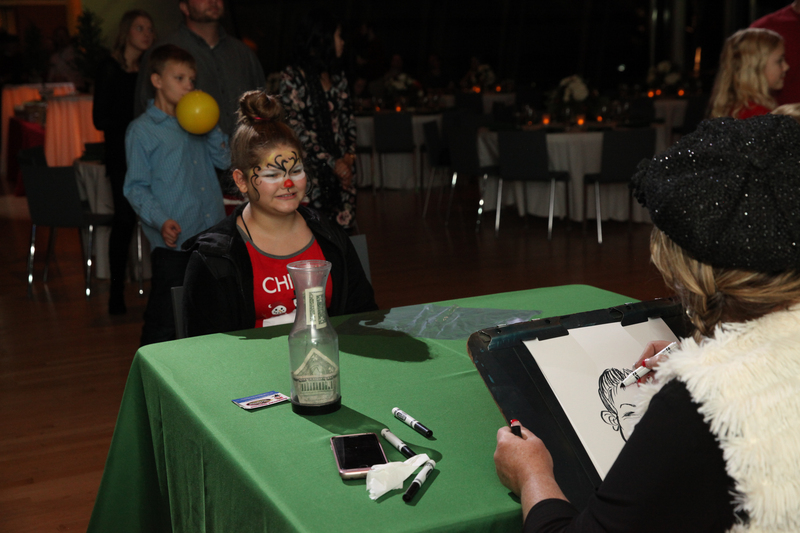 Life blew her into the state of Oklahoma in 1997 where her skills flourished as she expanded into entertaining at corporate events, trade shows, Universities, & Festivals. Her artistic talents have brought her around the world drawing for several agents, and on cruise ships. 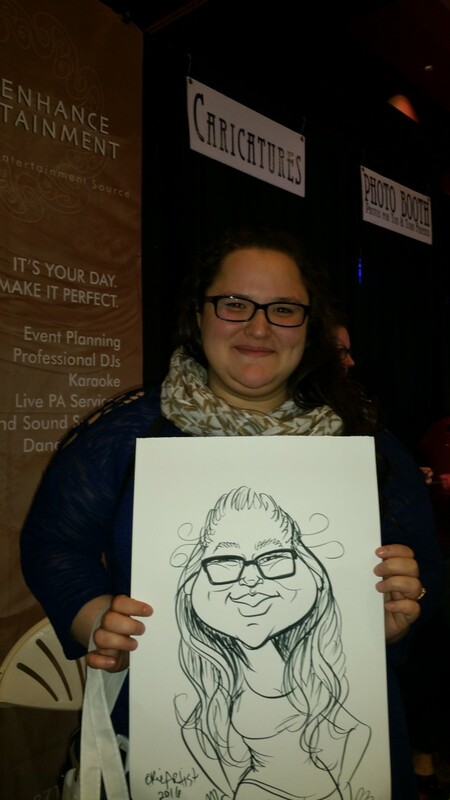 Now offering digital caricatures, live shows for speed painting, and Chalk Talk. Call and schedule her to touch down in your city. She is a whirlwind of fun. 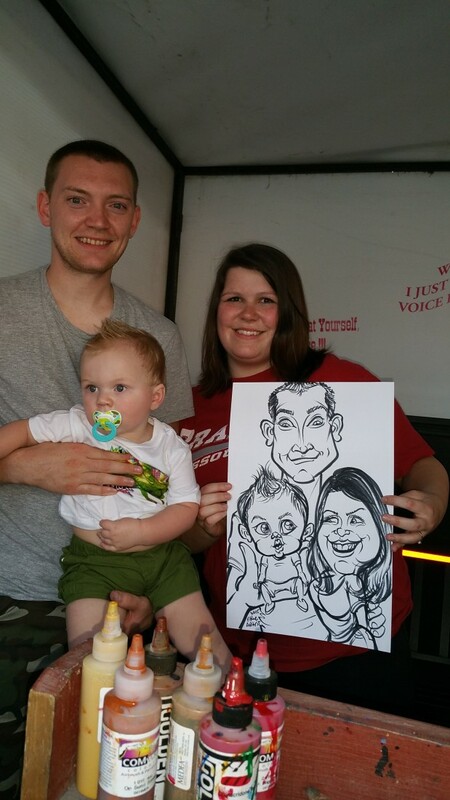 for traditional caricatures in need a rectangular table and 3 chairs in good lighting. Digital and performance art requirements will be discussed.